CO2 sensors have been known to be a pain to keep calibrated. 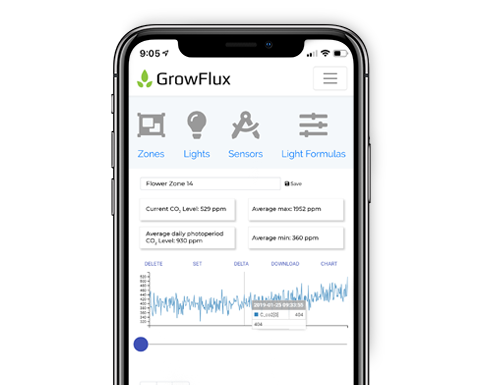 Supporting three easy calibration techniques, GrowFlux sensors can be quickly calibrated in the field without the need to send sensors to a calibration lab. NDIR detection technique does not respond to other gases and VOCs. 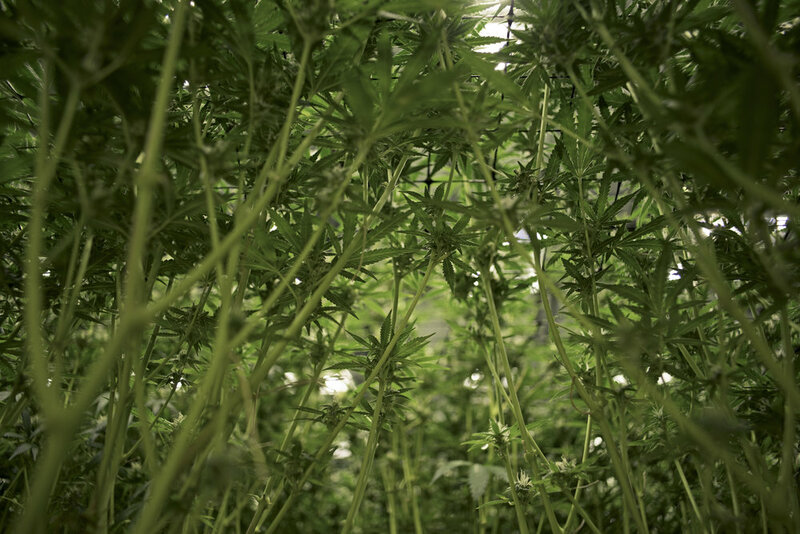 From vertical farms, greenhouses and large indoor grows to field grown crops, CO2 supplementation is a standby method to significantly boost yields. Successful CO2 supplementation strategies require accurate CO2 measurements over large areas. Have questions? Want early access?